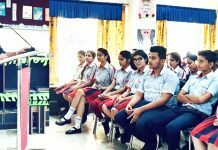 JAMMU, Aug 18: Inter School District Level Tournament for boys Under-19 years in the sports disciplines of Football and Basketball for the year 2018-19 of District Jammu got underway at GGM Science College and MA Stadium, here today. 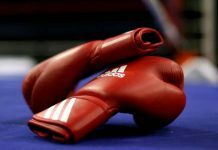 In all, 368 boys drawn from 14 Zones of Jammu District are taking part in the Tournaments, which are being organised by the Department of Youth Services and Sports under the patronage of Shiekh Fayaz Ahmad, Director General, Youth Services & Sports and under the overall supervision of Madan Lal, Joint Director. 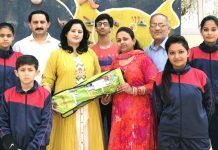 Chanchal Kour, DYSSO Jammu is the Organising Secretary of the Tournament. 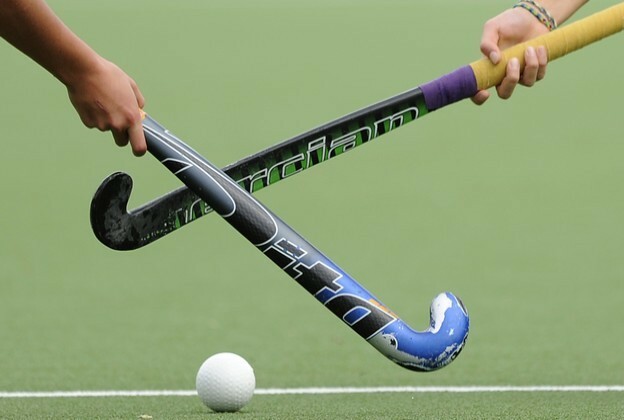 The main objective of the Tournament is to select the teams of Jammu District for Divisional Level Inter-District Tournaments. 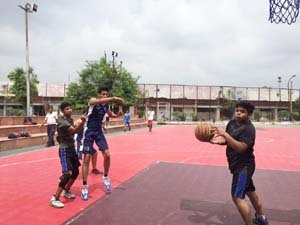 In Basketball U-19 boys, JP World School beat MVM Sainik Colony by 27-2 points, St Frances Akhnoor defeated SOS Gole Gujral by 23-22 points, Banyan International School drubbed JMPS by 26-20 points, MIER lost to their rival by 23-09 points and DPS trounced St Frances Akhnoor by 16-10 points. In Football U-19 boys, Heritage Public School defeated SRML by 4-3 goals.